Reiki is an ancient hands-on healing art that intentionally channels ki energies to promote balance and well-being. 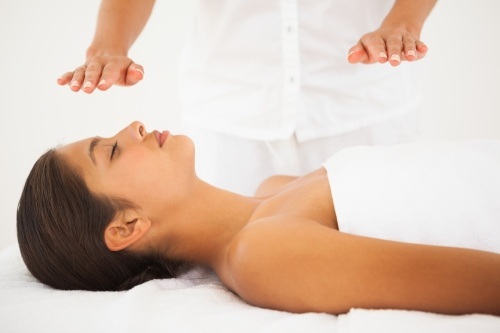 The term Reiki is derived from two Japanese syllables, rei and ki, meaning Universal Life Energy. Rei represents the source of this energy and ki represents the energy’s movement within and around us. 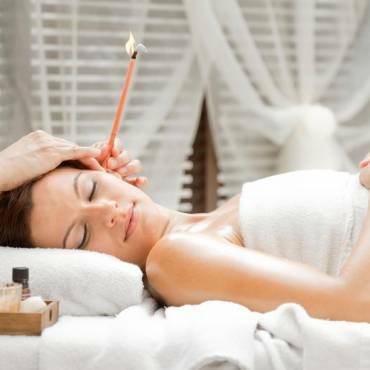 Reiki is a holistic healing modality that encourages relaxation and relieves suffering. It is administered by “laying on hands” and is based on the idea that an unseen “life force energy” flows through us and is what causes us to be alive.